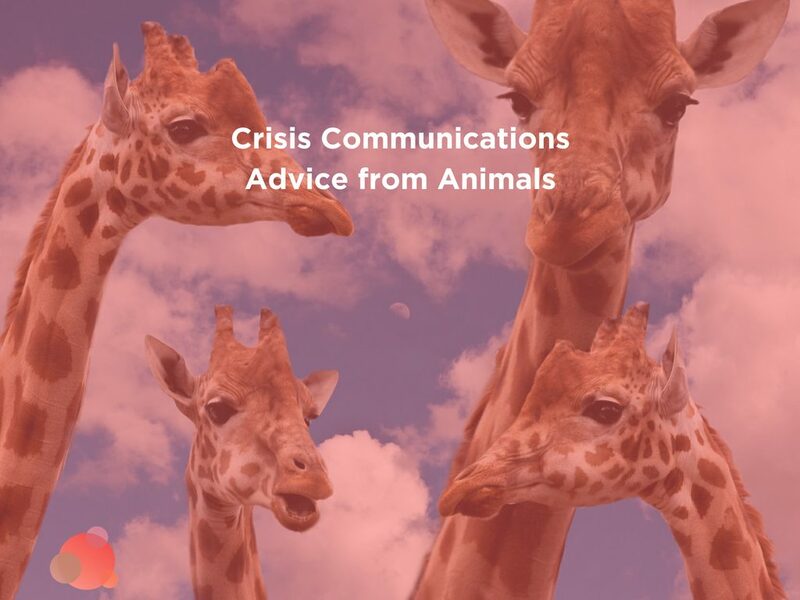 To wrap up our series on crisis communications, I spoke with an expert who talked about what to do in a crisis. For every one of the case studies we’ve used in this series, it’s not been a PR crisis. It rarely is. Most often, it’s an operational or HR crisis, yet communications is always asked to fix it. Crock-Pot was indicted in the death of a fictional TV character on a fictional television program. Most definitely not a PR crisis, but one communications had to work night and day for weeks to clean up. A student accidentally exposed patients to HIV and HepC. Not caused by PR, nor the fault of PR. On the contrary, it was created by a new system the undergrad wasn’t yet used to using. A conspiracy theorist began stalking and attacking the parents of a little boy killed at Sandy Hook. Also not a PR crisis, but it took crisis communications in the form of media relations to get it to stop. MGV took a leadership position after the Vegas mass shooting—and created an opportunity for crisis communications to play a major role. A former web partner to the dentist who killed Cecil the Lion was attacked online. Crisis communications played a lead role in their ability to tell their side of the story and clear the books. All of these things would be called a “PR crisis,” when in fact, none of them truly are. Sure, they all created an opportunity for PR to step up and play a major role in fixing it. But none of them were created by a poor image, a bad reputation, or wrongful messaging. Eric Rose, a partner at EKA PR in Los Angeles, and I had this very conversation. An expert in food product recalls, he provided some input on what to do if you’re ever in that situation. The first thing I always advise clients facing recalls is to contact their legal counsel and insurance carrier. Companies may be covered for some of the costs associated with the recall. I then provide common sense advice. For example, the public is going to want to know, which products are included, why they’re being recalled, if anyone has gotten sick, and how they know if they’ve been affected. Although specific recall situations naturally vary somewhat, certain generic components of consumer product recall PR are virtually universal rules. He also said there are 10 things he always does through crisis communications—and he offers them to you. Candor is important in relations between manufacturers and consumers. From the standpoint of the public, a perception that a company is candid and committed to solving the problem is an important business goal. As every client now knows from the Tylenol recall, the key to success in saving the product and retaining the image of the brand is having an openness with consumers, employees, and the government agencies involved. During a crisis, the benefits of voluntary and prompt messaging demonstrates your concern for consumers. By deciding to stand up and take responsibility, companies will be calling attention to the brand. But it shows they are willing to sacrifice the bottom line to put consumers first. You are telling people that the number one priority is their safety. If messaging during crisis communications are even slightly inconsistent, media attention will most likely focus on these subjects. 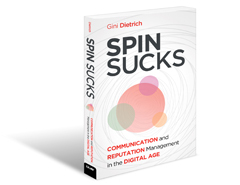 Communications to employees, vendors, consumers, government agencies, and the media cannot be erratic and disjointed. 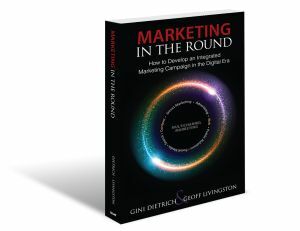 Different messages reach different audiences, giving an impression of a company out-of-control. You need one set of messages. I’m reminded here of Susan G. Komen during the Planned Parenthood debacle. Their messaging changed every time someone said something negative about them. The messaging has to be on strategy—and you cannot waver or give in to the vocal minority. It doesn’t hurt to say you’re sorry, and it doesn’t admit legal liability. You can say what happened and say you’re sorry at the same time. Those two words are often missed in a statement. Gerry Corbett and I had this debate on Facebook last week when Zuckerberg finally spoke about the data breach. That’s a big deal. Say those words. Closely related to specific acknowledgment of sorrow is compassion. A decision that indicates compassion and sensitivity for any victims, and yet at the same time suggests confidence and resolve, may not only end any crisis, but win public support. When J&J promptly recalled Tylenol capsules, the company did indeed demonstrate its concern for consumer’s health. In crisis communications rules, which may differ from the attorney’s approach, you must express compassion for those who have been affected. Of course, you want to work closely with attorneys so you don’t get yourself into legal trouble. They can help with the language of the messaging while you work on not frightening the consumer. Most crisis communications begins and ends with media relations. In 1986, glass shards were found in jars of Gerber baby food. Because the FDA had found the glass shards to be “insignificant,” Gerber and their attorneys kept silent. They avoided the media, they didn’t recall the product, and they mostly kept silent. They sought to downplay the incidences and let it pass, hoping to avoid negative publicity. As well all know, that’s not how it works. Because they didn’t cooperate with the media, it resulted in the very publicity they so feared. In crisis communications, the messaging must not be cursory, superficial, or otherwise ineffective. If it is, regulatory bodies and/or the government have the authority to correct the incorrect. The last thing you want is for someone other than you to make their own announcement. Stay ahead of the story, craft the messaging, stay on topic, and communication often. Brevity minimizes your contribution to the crisis situation. Don’t withhold salient information, but be as brief as possible. The best way to handle a crisis is to explain the facts concisely and to complete the campaign as quickly as you can. This is a big one, especially because we often schedule our social media ads and messages. During a crisis, it is advised to stop all advertising and social media messaging. The last thing you want to do is be in the middle of something big and have a “Happy Easter!” message go out. It looks tone deaf and inappropriate. Pull all of your ads and your social media during the initial week (or two) of the crisis. Finally, prompt action is essential to minimize the crisis. The success of the Tylenol recall, which is the benchmark for all recalls, was that J&J’s ability to reach all of the media as quickly and simultaneously as possible. 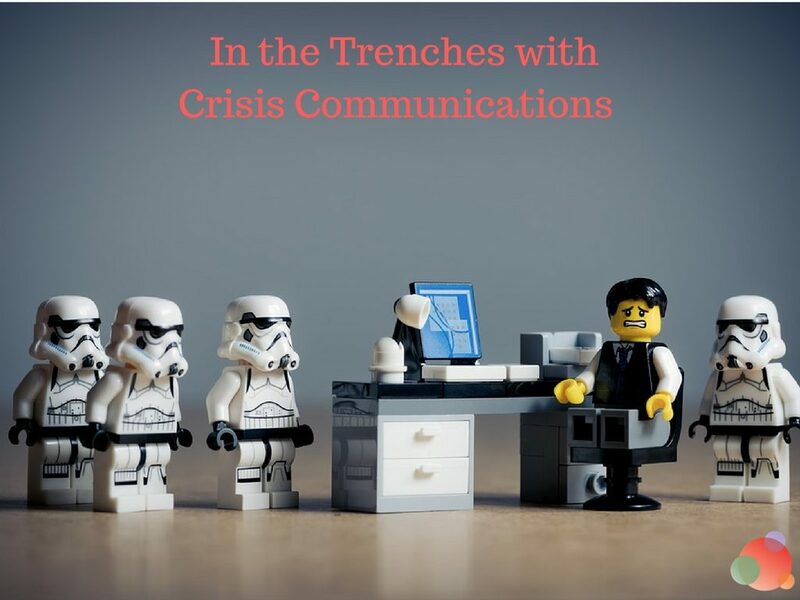 The communications function plays a central role in preparing an organization for any crisis. 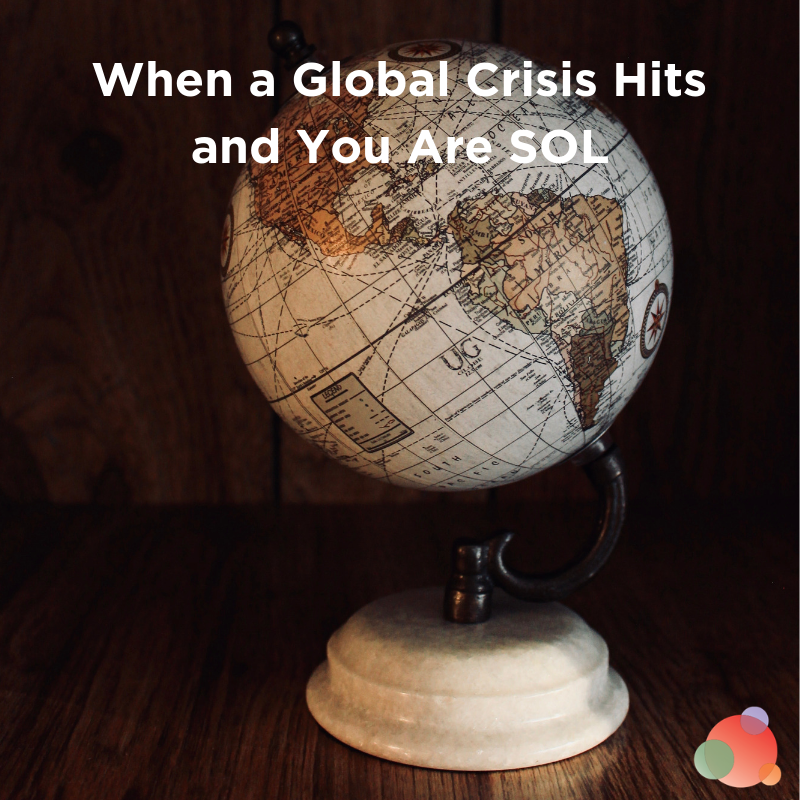 In fact, the effectiveness of communication during and after the crisis depends on prior communication—internally and externally—particularly for products that span global markets. These are all helpful when you’re in the middle of a crisis. But the most important thing is to have a crisis communications plan. Just like you have insurance, in case something happens, a plan covers you. It helps you prepare for the inevitable and it allows you to think through any scenario. Of course, the one thing that will happen to you, you won’t have seen coming (Murphy’s Law), but the fact that you’ve done the exercise will help more than you can imagine. The next step is to rehearse. Too often, we take things personally during a crisis. That is the worst thing you can do. If you rehearse and role play while you’re planning, this will help remove the emotion. Set time to rehearse and role play at least once a quarter. 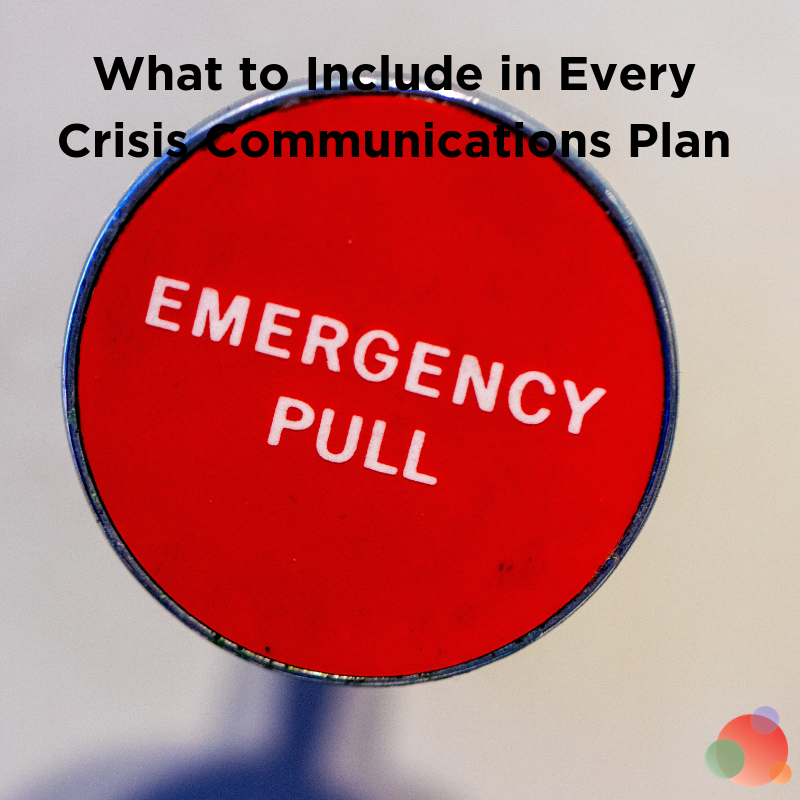 Your crisis communications plan should be active and ready for when a crisis hits you. And, in today’s 24/7, digital world, it’s not if…it’s when.